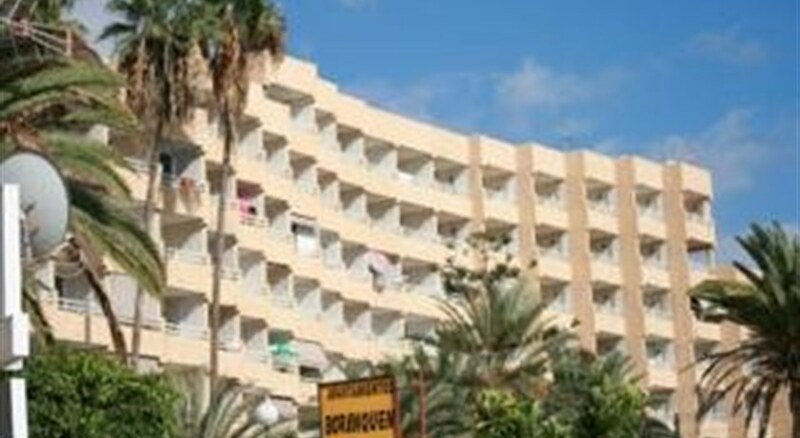 The complex of apartments offer spacious rooms beside the sunny beaches in the south of Tenerife. 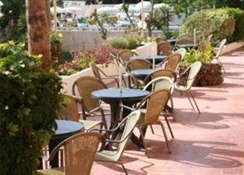 Enjoy the sun on the terrace of the hotel before a refreshing swim in the outdoor pool. 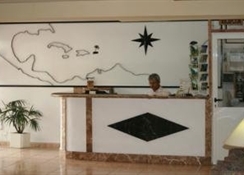 The studios have a rustic style with pine furniture and have balconies with views to the ocean and of Costa Adeje. 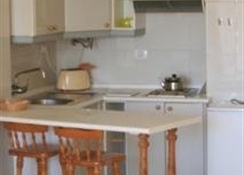 The studios have a well equipped kitchedn with fridge, microwave, toaster, coffee maker etc. 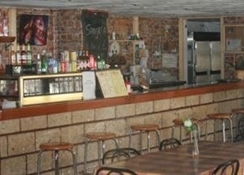 They are also equipped with TV, telephone and a safety deposit box. There is a laundry service available in the complex. Internet access is available in the business centre which is payable locally and in some zones of the complex and in WIFI is also available. Check in after 1400hrs.